Here at Acura of Baton Rouge, we understand that the decision to buy or lease a new Acura sedan, coupe, or SUV can be a difficult one. There are a lot of different factors that go into this decision, but if you’re having trouble making up your mind, the friendly Acura experts at your local Acura dealership can help you decide. 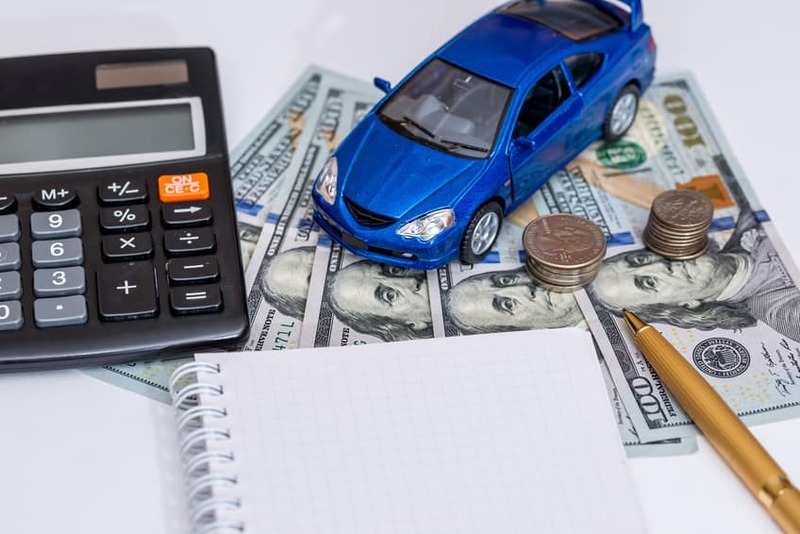 There are several advantages to leasing a new Acura car, with the first one relating to finances. With leasing, you avoid the depreciation that occurs when buying a car, and you’re often faced with smaller monthly payments as a result. If you’re the type of driver who gets the new car itch and wants to drive the newest Acura models every few years, leasing is a great way in which to do that. When you lease a car from our dealership, the turn-in process is seamless and simple, allowing you to drive off the lot in a new Acura model after signing a few documents. If your Acura or Honda lease is coming up soon Acura of Baton Rouge can make turning your Acura or Honda easy and stress free! Simply browse our inventory for your new Acura, schedule a time to come in for an inspection, drop off your lease and drive away in the Acura of your dreams! The main advantage of buying a new Acura car is the fact that you actually own the car. Ownership allows for the building of equity and a sense of pride that can be absent when you lease a car. Plus, once you’re done making payments, you can enjoy the freedom that comes with total ownership and not having to be bound to a payment plan. Another huge benefit of buying is the lack of the kind of mileage restrictions that come with leasing. This is especially important if you live in a rural area or make long commutes to and from work. At Acura of Baton Rouge, we take pride in providing a simple and seamless financing experience at our Acura finance center. We help individuals across the entire credit spectrum get into their dream car with a fair auto loan rate. Our friendly finance experts will guide you through the entire loan agreement, including the final price. Turning In Your Honda Lease? As an added bonus, we take Honda Lease returns through Honda Financial Services as well. If you’re interested in upgrading to an Acura for your next lease, our strong residuals, low cost of ownership, and incentives make luxury affordable. Contact our Acura lease return team today to learn about your options! What Do You Need When Turning In Your Acura or Honda Lease? As one of the leading Acura dealerships in Louisiana, we know a fair bit about buying and leasing. Stop by our dealership, located at 13550 Airline Hwy, to learn more. We look forward to your visit!